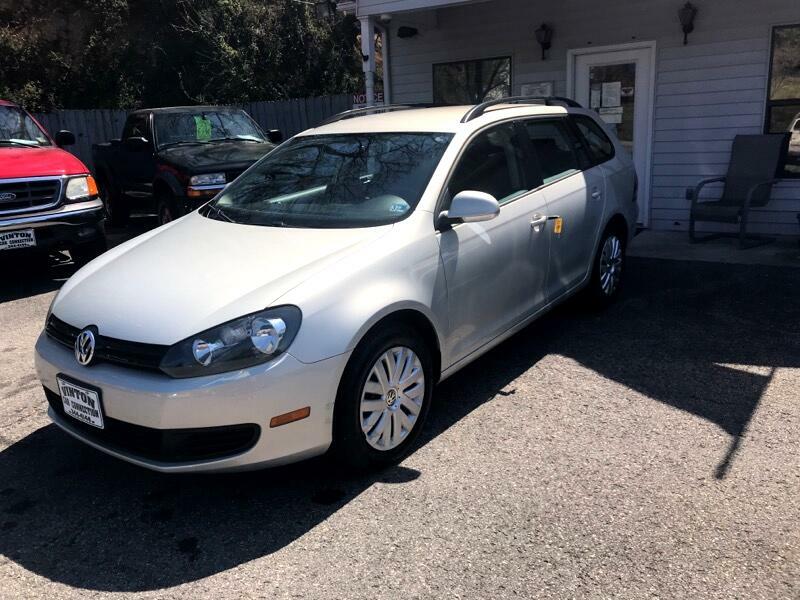 Vinton Car Connection is offering this Carfax certified 2011 Volswagon Jetta/Sportwagon.Carfax says 1 local owner no accidents and no mileage problems.The Volkswagen Jetta SportWagen offers a real alternative not just to the small wagons and even crossovers of the world, you'll find a true efficiency competitor with cars like the Toyota Prius and Honda Insight. SportWagens come with loads of standard equipment for a reasonable entry price, and they're hard to beat in the realm of safety features as well.We have been in business over 40 years and 30 at the same location and rely on repeat customers for most of our business.We do not do buy here pay here ,however if you have at least a 500 credit score we have a good chance at getting you financed [go to vintoncar.com pick a vehicle and fill out credit app.Thanks ,we look forward to serving you. Visit Vinton Car Connection online at www.vinton-carconnection.com to see more pictures of this vehicle or call us at 540-344-4144 today to schedule your test drive.